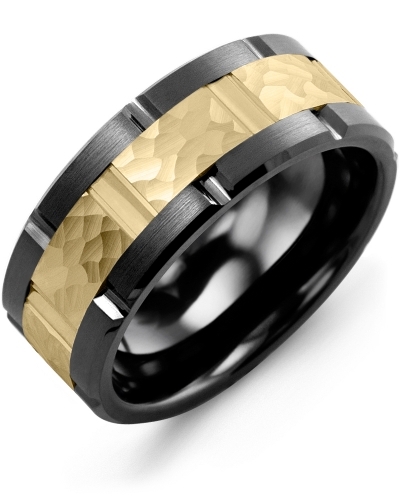 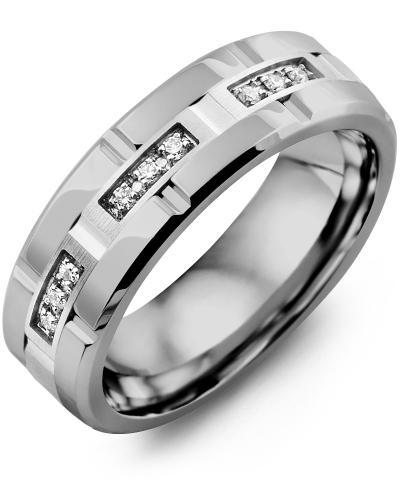 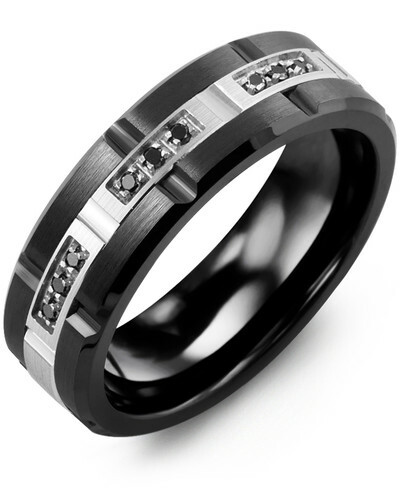 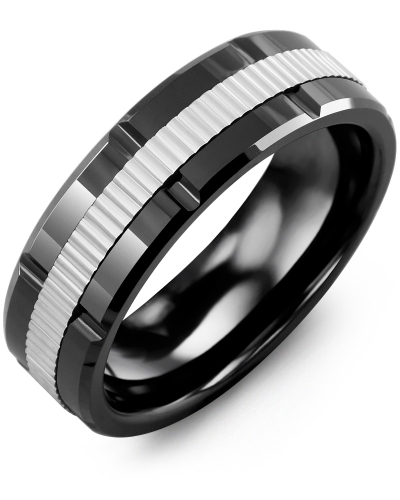 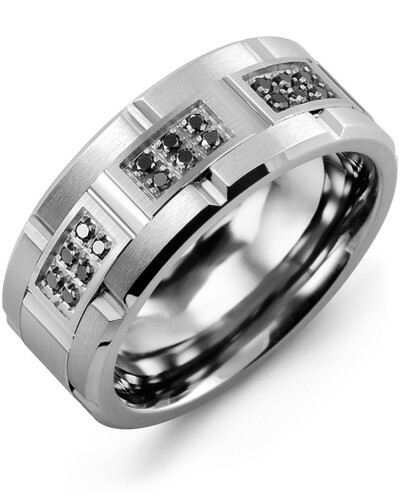 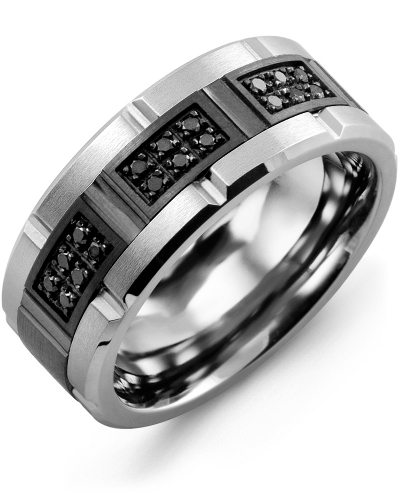 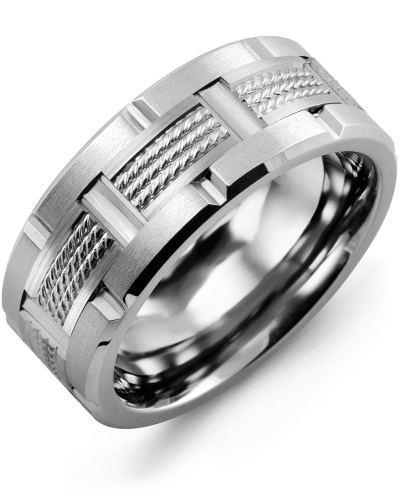 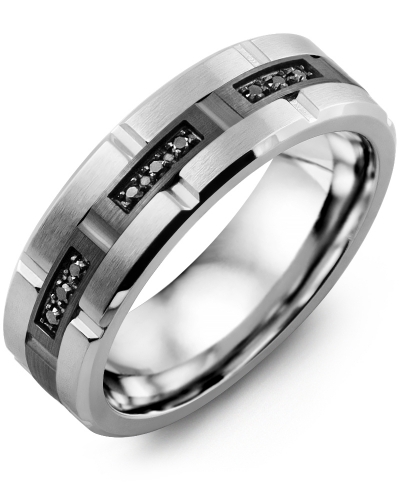 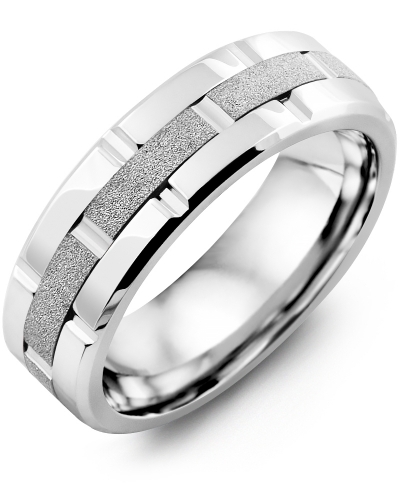 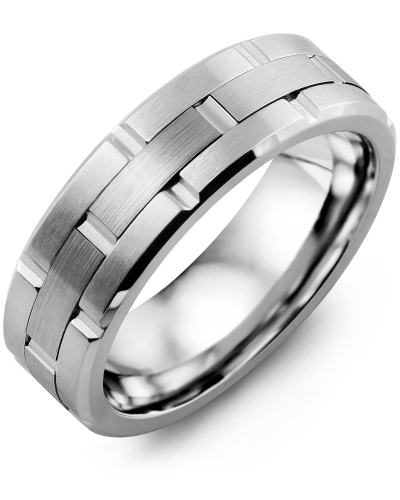 MQE - Textured Grooved Wedding Ring A multi-textured masterpiece for modern brides and grooms, this Textured Grooved Wedding Ring is chic, contemporary and customisable to complement every jewellery collection. Offered as a cobalt ring, a ceramic ring, or a tungsten ring, it features a white, yellow or rose gold insert, which is available in 10kt, 14kt or 18kt options. Finished to the highest standards and designed to last a lifetime, it is the sophisticated choice for your wedding day. A multi-textured masterpiece for modern brides and grooms, this Textured Grooved Wedding Ring is chic, contemporary and customisable to complement every jewellery collection. Offered as a cobalt ring, a ceramic ring, or a tungsten ring, it features a white, yellow or rose gold insert, which is available in 10kt, 14kt or 18kt options. Finished to the highest standards and designed to last a lifetime, it is the sophisticated choice for your wedding day.